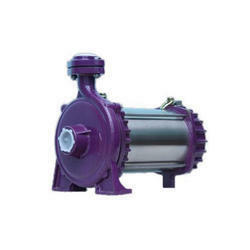 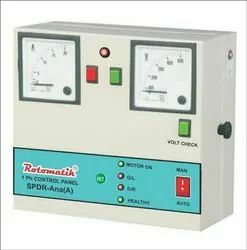 We are a leading Manufacturer of ci openwell submersible pump, open well submersible pump, monoblock pump, mcb control panel, open well submersible pumps and v4 submersible pump from Pune, India. 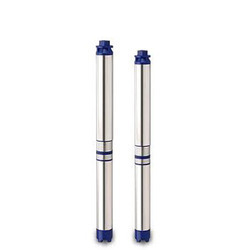 V4 borewell high quality submersible pump in ss enclosure. 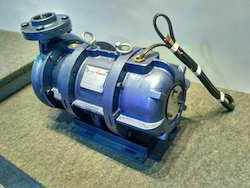 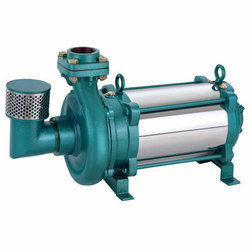 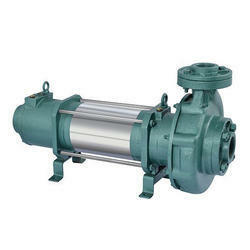 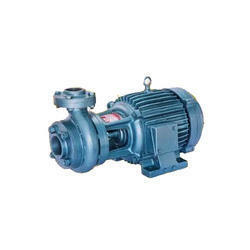 Looking for Submersible Pump ?